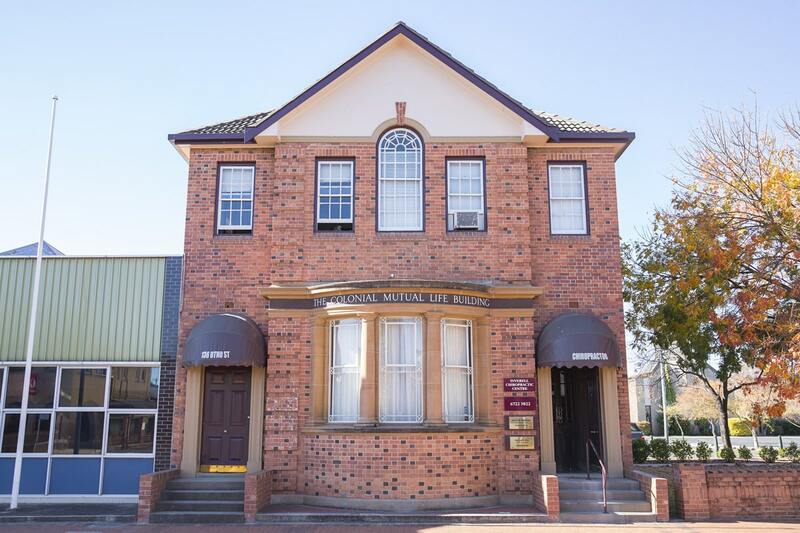 If you are looking into our office for the first time, please use our website to find more about what we do, who we are and why we are renowned for the results we get. A form of alternative medicine mostly concerned with the diagnosis and treatment of mechanical disorders of the musculoskeletal system, especially the spine. We provide complimentary onsite health talks to raise awareness and to help address potential health problems of your employees and our community. Our goal for care during pregnancy is to help expecting mums experience a comfortable pregnancy and to help facilitate an uncomplicated labour and delivery. Sports injuries can be acute or chronic. Greg & Rachel bring a wealth of knowledge to work with you in your recovery and rehabilitation. Both Greg and Rachel are registered providers for Work Cover NSW. 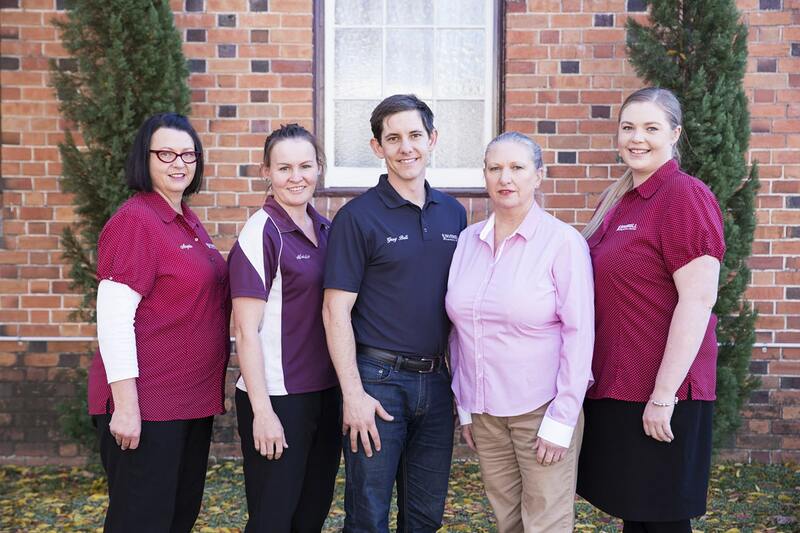 Appointments can be made by visiting our office at 138 Otho st, Inverell or via telephone on 02 6722 3022 and our team will guide you through the process. If you phone outside of consultation hours then please leave a message with your name and telephone number and our staff will contact you as soon as possible. Alternatively, please don’t hesitate to email the office at admin@inverellchiro.com.au with a request for an appointment. Our staff will contact you via telephone.